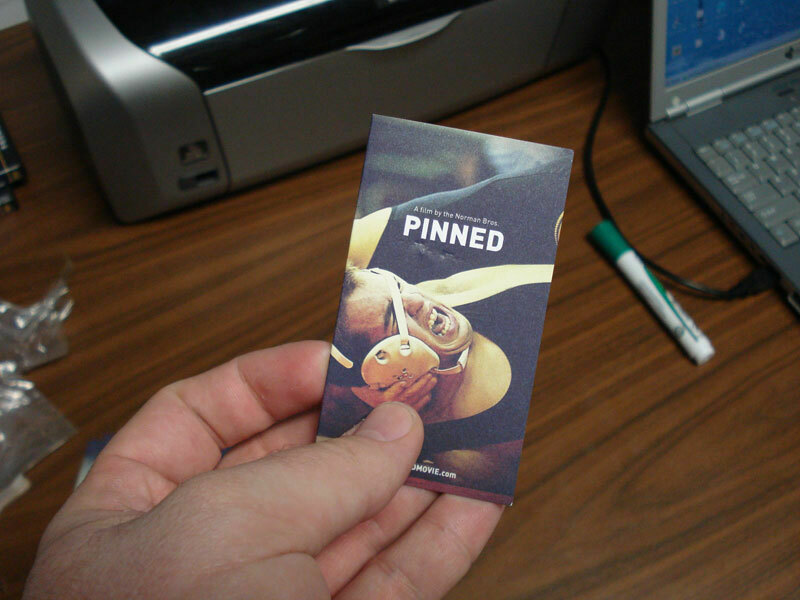 Director Pat Norman asked Go Media to develop a unique promotional campaign for his documentary film “Pinned” that would generate a lot of buzz. Go Media started by designing the poster using a powerful photograph taken by Jim Votava. 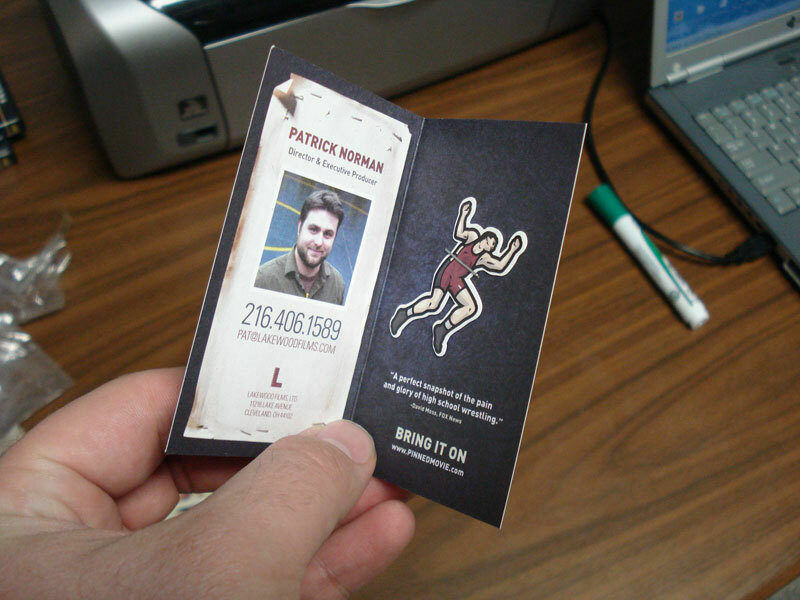 But this was not enough to get people talking. 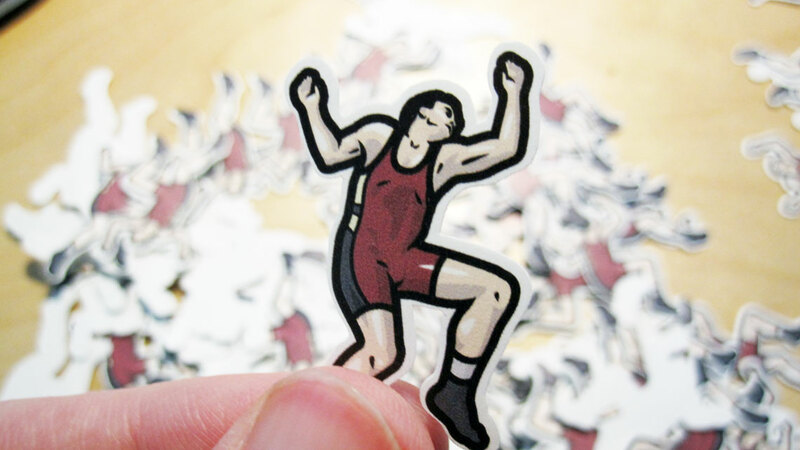 Go Media took it one step further by hand-stapling a tiny, die-cut paper wrestler into folding business cards, giving each card a unique, hand-crafted appeal unlike any other film. 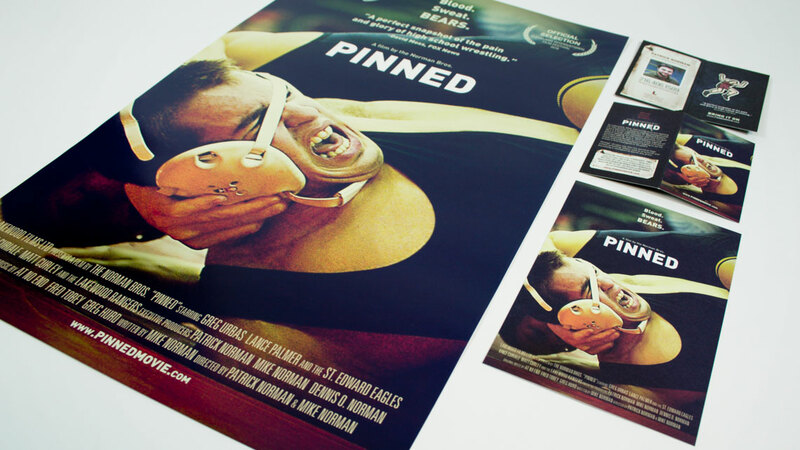 “Pinned” was a huge success and premiered to over 200 people at the Big Sky Documentary Film Festival in 2010.